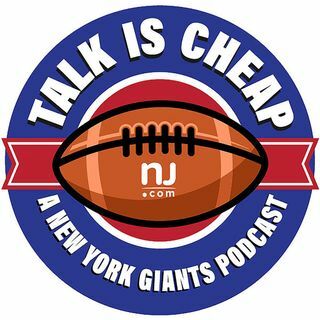 E102: Is the Giants offense fatally flawed? The NFL season is officially underway and the Giants gave an abysmal performance against the Cowboys. The offense looked terrible largely in part to the offensive line. How much of an impact would Odell Beckham Jr. have made if he played? Has Eli Manning regressed or is the offensive line entirely to blame?